D 6-10) Solve the equations and give the relationship between x and y. Solve the above equation and we get X and Y value. 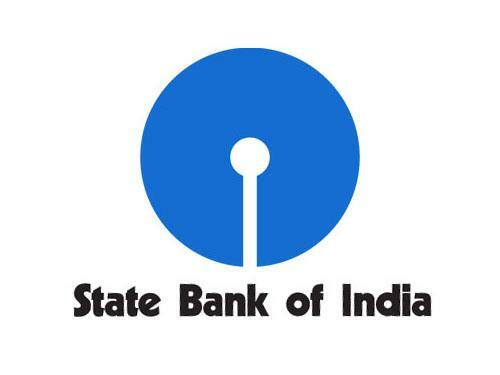 For the other Sections in the Day 3 of the TARGET SBI PLANNER , please check the below given links.